we will cover each feature as it comes available. As I’ve written, however, the Accessibility features that Apple includes in iOS are nonethelessjust as important and innovative as the A-list features that Craig Federighi demoed on stage at Moscone. Indeed, Apple is to be lauded for their year-over-year commitment to improving iOS’s Accessibility feature set, and they continue that trend with iOS 8. 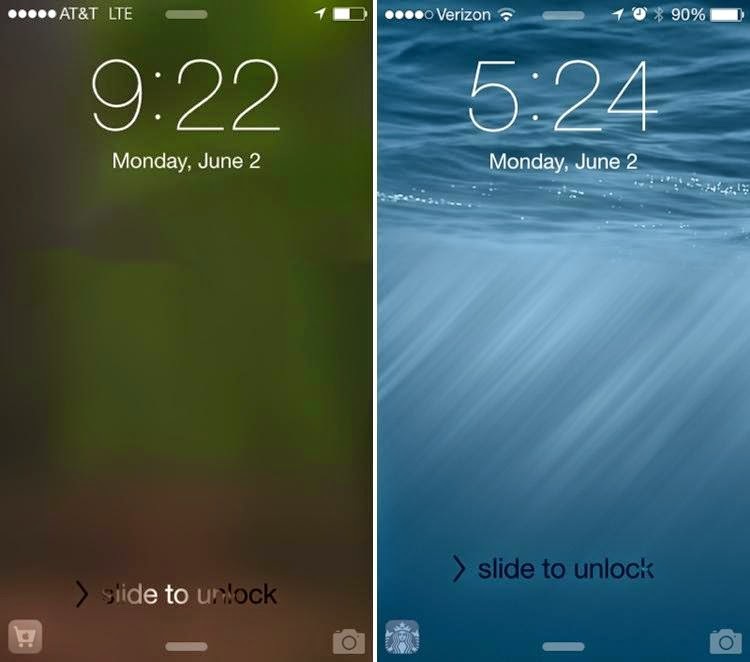 Here, I run down what’s new in Accessibility in iOS 8, and explain briefly how each feature works. Alex. Apple is bringing Alex, its natural-sounding voice on the Mac, to iOS. Alex will work with all of iOS’s spoken audio technologies (Siri excepted), including VoiceOver, Speak Selection, and another new Accessibility feature to iOS 8, Speak Screen (see below). In essence, Alex is a replacement for the robotic-sounding voice that controls VoiceOver, et al, in iOS today. Speak Screen. With Speak Screen, a simple gesture will prompt the aforementioned Alex to read anything on screen, including queries asked of Siri. This feature will be a godsend to visually impaired users who may have issues reading what is on their iPhone and/or iPad. It should be noted that Speak Screen is fundamentally different from Speak Selection, which only reads aloud selected text. By contrast, Speak Screen will read aloud everything on the screen — text, button labels, etc. Zoom. 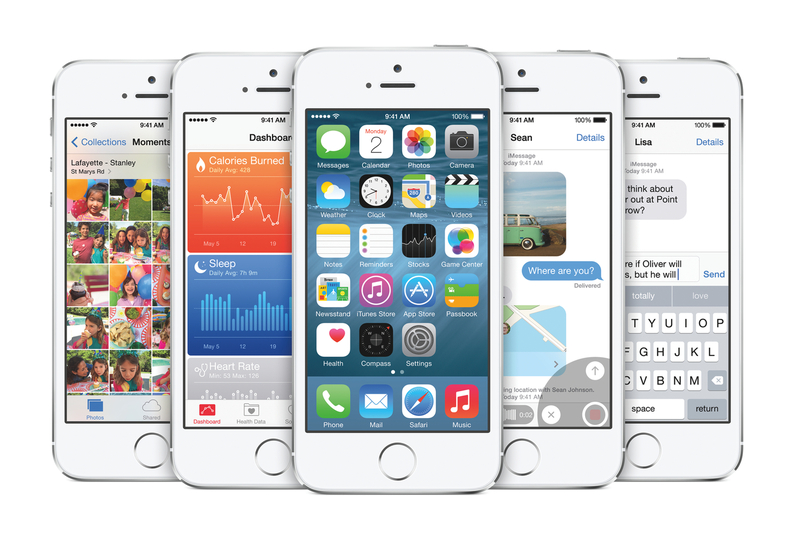 Apple has made some welcome tweaks to its Zoom functionality in iOS 8. The hallmark feature is users now have the ability to specify which part of the screen is zoomed in, as well as adjust the level of the zoom. In particular, it’s now possible to have the virtual keyboard on screen at normal size underneath a zoomed-in window. What this does is makes it easy to both type and see what you’re typing without having to battle the entirety of the user interface being zoomed in. Grayscale. iOS in and of itself doesn’t have “themes” like so many third-party apps support — and even like OS X Yosemite’s new “dark mode”. iOS does, however, support a pseudo-theme by way of Invert Colors (white-on-black). In iOS 8, Apple is adding a second pseudo-theme to the system with Grayscale. With this option turned on, the entirety of iOS’s UI is turned, as the name would imply, gray. The addition of a Grayscale is notable because it gives those users who have issues with colorized display — or who simply view darker displays better — another way to alter the contrast of their device(s). Guided Access. The big addition to Guided Access is that Apple is leveraging its own new-to-iOS-8 Touch ID developer API to enable users to be able to exit Guided Access using their scanned fingerprint. This is a noteworthy feature because it effectively guarantees that students (or test-takers or museum visitors) can’t leave Guided Access to access the Home screen or other parts of iOS. As well, Apple has added a time limit feature to Guided Access, thereby allowing teachers, parents, and the like to specify the length of time Guided Access is to be used. Especially in special education classrooms, features such as Touch ID to exit and the timer can be extremely powerful in ensuring an uninterrupted learning experience, keeping students on task yet still set the expectation that a transition (i.e., “You can play games now”, for instance) will take place in X minutes. In terms of behavior modification, Guided Access’s new features are potentially game-changing, indispensable tools for educators. Enhanced Braille Keyboard. 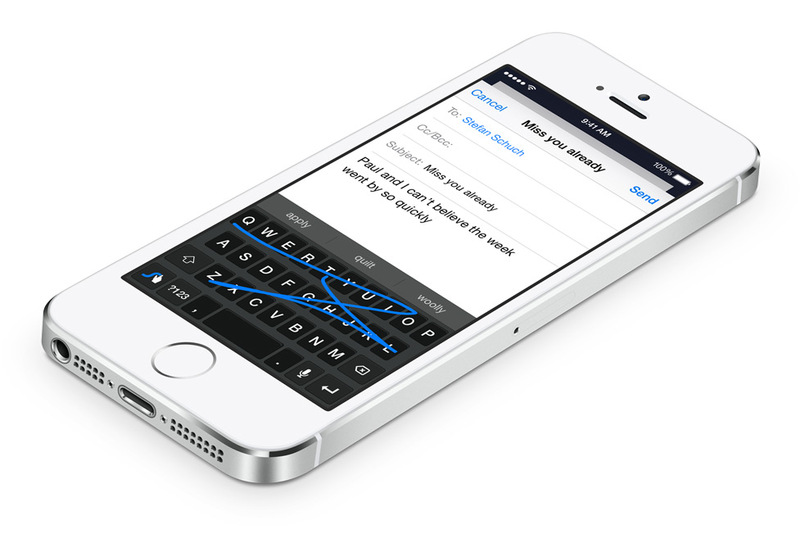 iOS 8 adds support for 6-dot Braille input system-wide. This feature involves a dedicated Braille keyboard that will translate 6-dot chords into text. “Made for iPhone” Hearing Aids. Apple in iOS 8 has improved its Made for iPhone Hearing Aids software so that now users who use hearing aids and have multiple devices now can easily switch between them. Moreover, if a hearing aid is paired with more than one device, users will now be able to pick which device they’d like to use. Third Party Keyboard API. This topic (as well as QuickType) is worthy of its own standalone article, but the accessibility ramifications of iOS 8’s third party keyboard API are potentially huge for those with special needs. Anecdotally speaking, I hear from several low vision iOS-using friends who lament the default system keyboard, which is essentially the same keyboard that shipped with the original iPhone in 2007. The problem, my friends say, is that the key caps are too small and the glyphs too hard to read. With the new API, though, third party developers such as the team at Fleksycan create entirely customized keyboards that users can use instead of the stock one. This means developers can control key spacing and size, color, and so forth in an effort to create keyboards that accommodate for a wide array of visual — and motor — needs. They really believe the new Fleksy will benefit a lot of people with special needs. Miscellany. iOS 8 brings with it a few housekeeping changes to Settings.app, where the Accessibility options are located. For example, the Subtitles & Captioning option — which previously was found under Hearing — has been moved to a new Media section, right next to a new Video Descriptions toggle. Furthermore, the Physical & Motor pane — home to such features as Switch Control and AssistiveTouch — has been rechristened Interaction. These seem so exciting!! They can actually bring a big revolution in the world of iPhones, pushing it beyond being number one and everyone's favorite.